The day before Easter is one of Erick’s busiest days; as with Christmas and New Year’s. 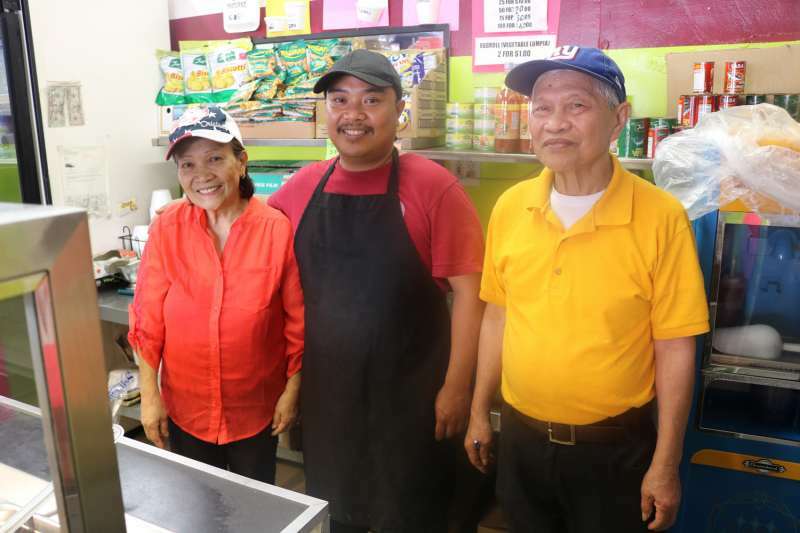 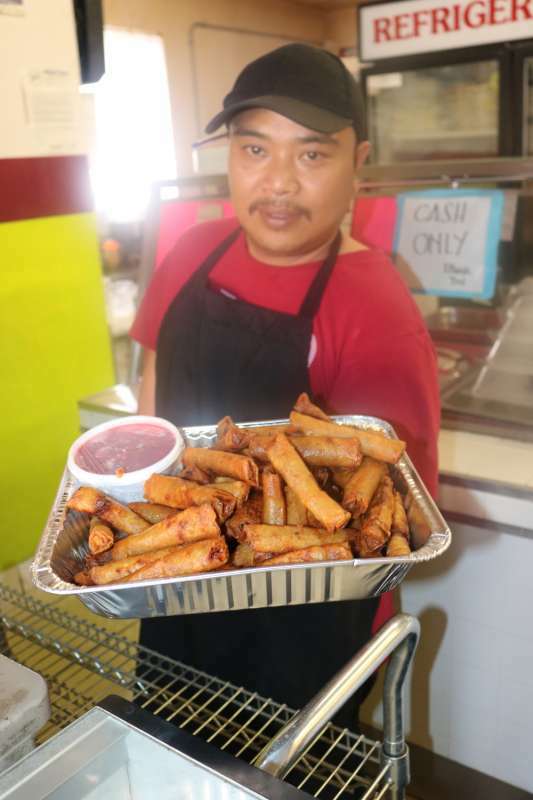 “We usually sell about 6000 (lumpias per day) on these type of holidays,” said Erick. 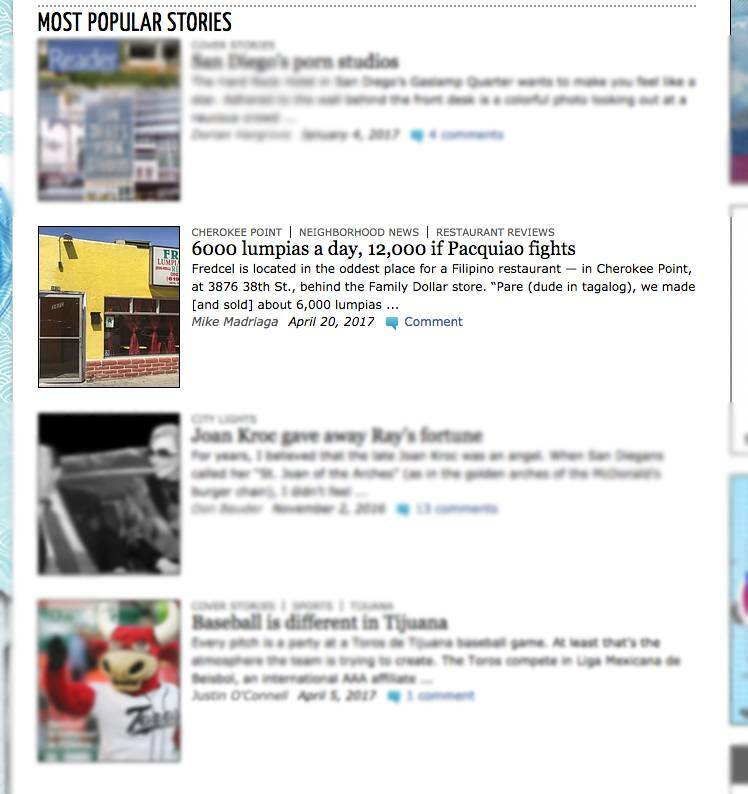 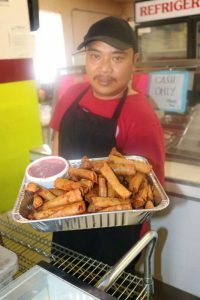 Baby-showers, birthdays, debuts, quinceañeras, weddings, anniversaries, wakes, and post-funeral parties are other popular lumpia destinations.